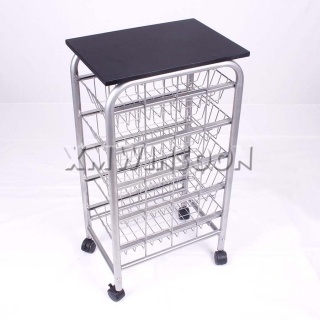 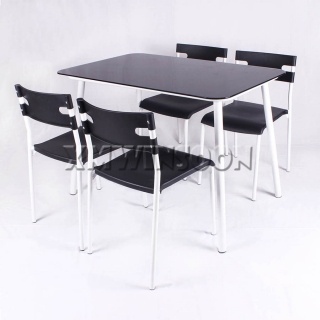 Master Carton Dimensions W45.65"*D18.5"*H21.05" (W116*D47*H53.5cm), 4pcs/ctn. 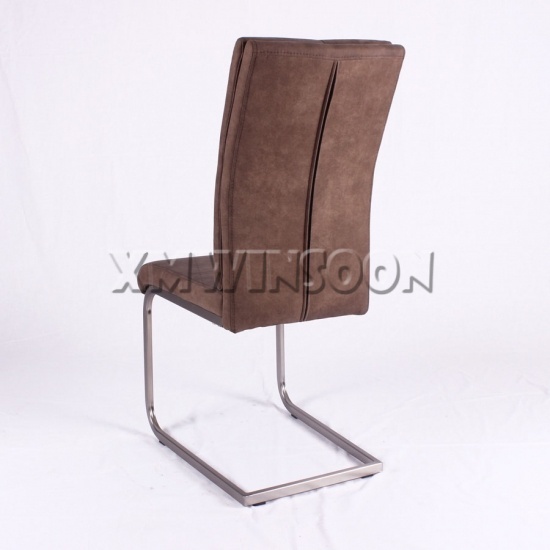 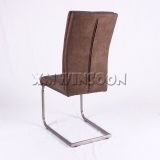 This is a luxurious PU Leather Metal Dining Chairs with sturdy steel tube base, the contemporary style, modern shape design and light brilliantly steel base in brushLed nickel plating finish comes a perfect look! 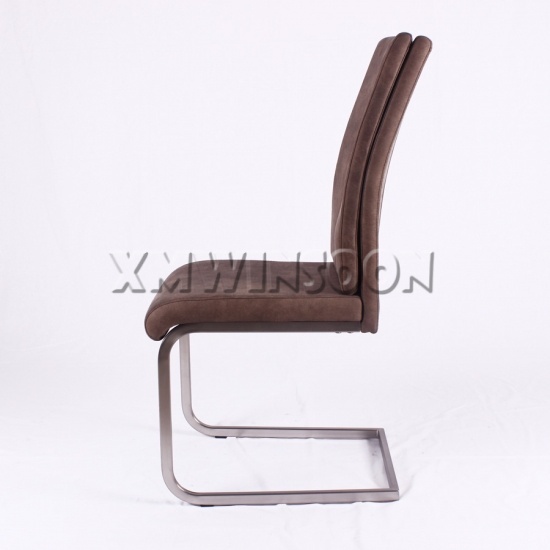 The plush and zingy PU leather cushion of chair seat and backrest with soft touch, the tall backrest with great shape offers incredibly supportive of the entire spine that will make you feeling very comfortable when you sit. 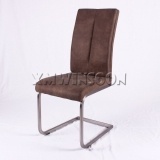 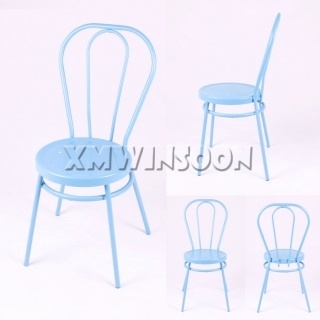 The lightweight design of this Dining Chair easily to move to any room you needed. This stylish leather dining chair with metal legs is perfect solution for update your dining room decor, the colors of PU cushion is available other options black/brown/cream. 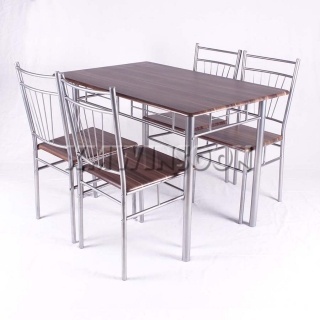 This PU Leather Brushed Metal Dining Room Chairs With Nickel feature durability metal construction guarantee you and your guests a secure place to sit and provides you can relax and enjoy your meals or conversation with family or your best friends. 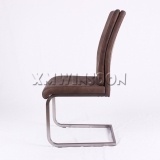 The polyurethane leather cover of the chair seat and backrest is easy to clean for low maintenance use.